This is my first smoothie made with Vitamix, my hubby bought a sweet cantaloupe, yogurt and a lot of fruits for me to try out the new machine. He is just as excited to play with the blender or I should say enjoying the drinks and food from it. For a well trained home cook who always have to cook with random and not at all go together ingredients (guess who train me for that? ), I put this smoothie together as a tester and thought it should taste good. Thanks for all these trainings, it turned out just the way I like it – refreshing and sweet. I will definitely buy some more cantaloupes next time they are on sale, cube them and freeze them, so I always have some on hand for this yummy drink. By the way, this is a healthy drink, cantaloupe provides lot of antioxidants, vitamins and carrots are good for eyes. Something tastes good and actually good for you – priceless. 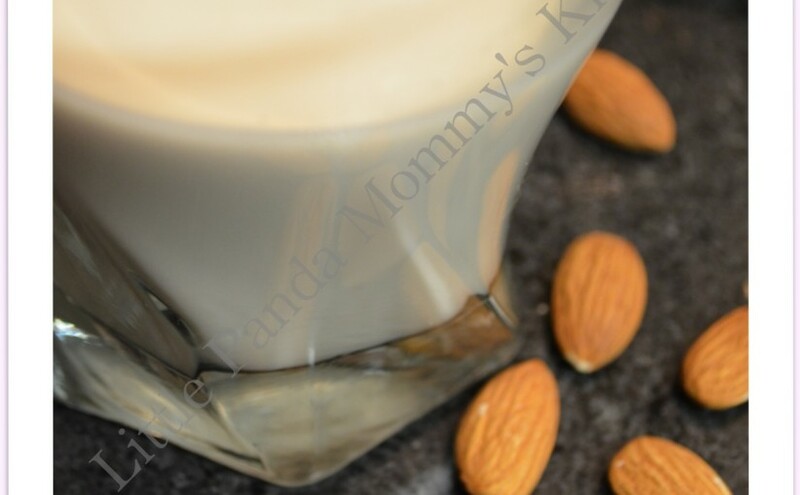 This entry was posted in Drink Recipes, Easy Cooking, Healthy Eat, No Cook Recipes, Recipes, Vitamix Recipes and tagged Cantaloupe Smoothie Recipe, Drink Recipes, Easy Cooking, Healthy Eat, No Cook Recipes, Recipes, Vitamix Recipes on February 6, 2014 by littlepandamommy. Super bowl is a few days away, buy or make some chips, serve with this homemade guacamole, good time guaranteed. It is healthy and tasty, totally vegetarian friendly too. Make it fresh in front of your guests, entertain them and serving food at the same time, you will be the best host ever. 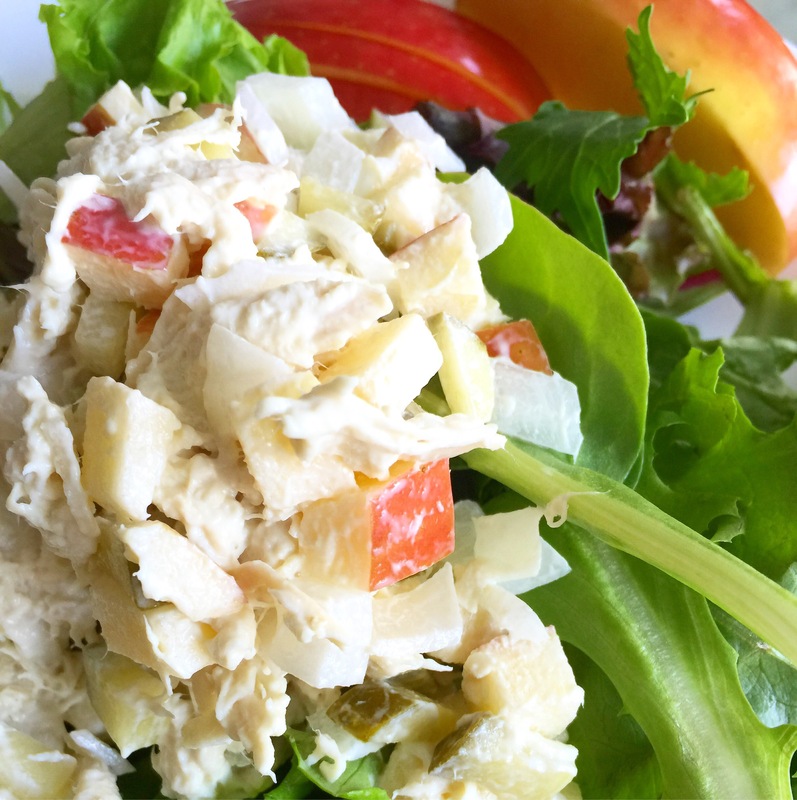 This recipe is so easy, even little kids can help. My daughters love to add all the ingredients in the pestle, try to mesh them with the mortar and lick them off the mortar after it is done. 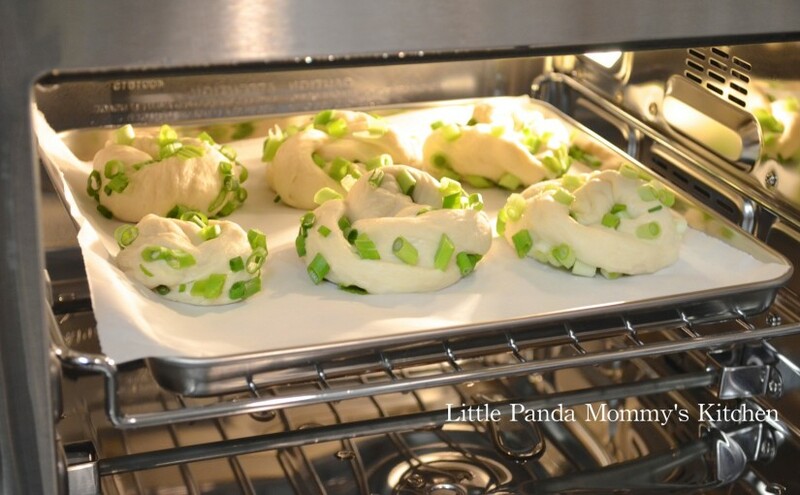 This entry was posted in Appetizer, Condiment Recipes 醬料配菜食譜, Easy Cooking, Healthy Eat, Mommy & Me Recipes, No Cook Recipes, Recipes and tagged appetizer, Condiment Recipes, Easy Cooking, Healthy Eat, Homemade Guacamole Recipe, Mommy & Me Recipes, No Cook Recipes, Recipes, Super ball snacks recipe on January 28, 2014 by littlepandamommy. Poached eggs are not difficult to make at all, drop an egg in a pot of hot water with some vinegar, sounds super easy, right? But a good looking poached egg is not easy to make at all. 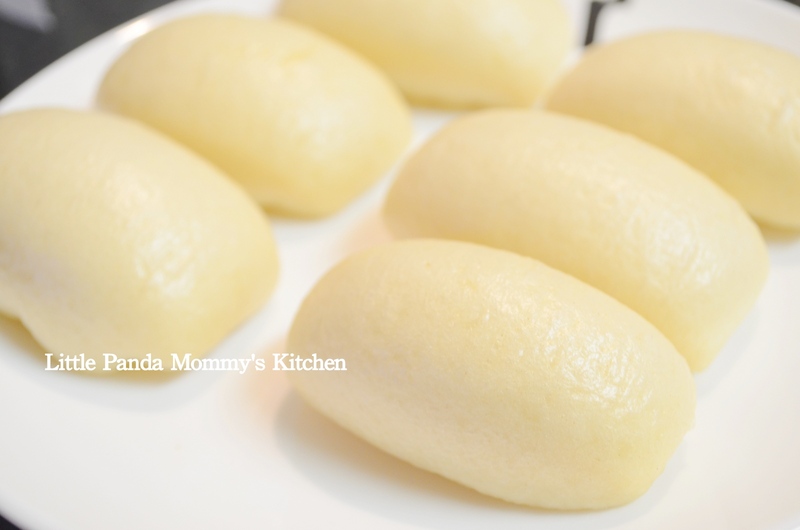 Now, I find the most convenient way to make it pretty without the water, without the uneven edge of the egg white and it is perfectly cooked every time. 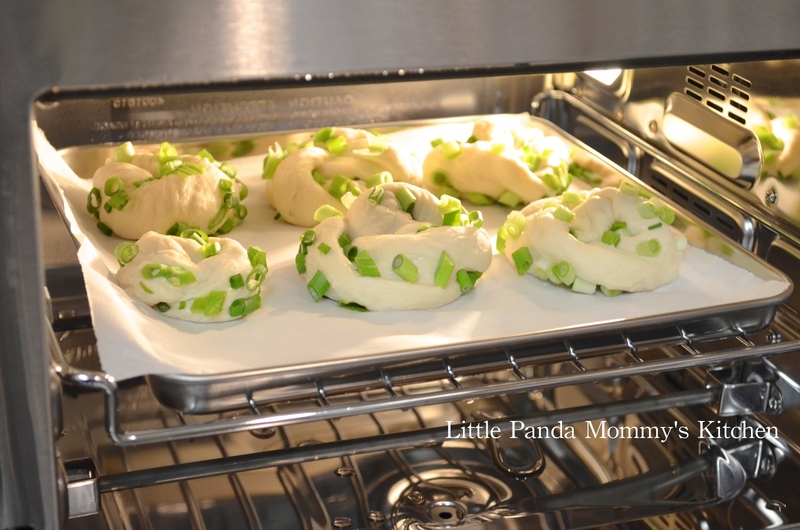 The secret is my new kitchen toy – Steam Oven. Do you what to have a bite of it? I do. This entry was posted in Breakfast choice, Cuisinart CSO-300 Steam Oven Recipes, Easy Cooking, Healthy Eat and tagged Breakfast choice, Cuisinart CSO-300 Steam Oven Recipes, Easy Cooking, Healthy Eat, Waterless Poached Egg Recipe (Steam oven version) on January 14, 2014 by littlepandamommy. This is our breakfast this morning. Perfect mommy and me meal to start the day. Super easy and didn’t take much time to prepare. The best part is the little princesses not only eat well, but also have so much fun making their own food. 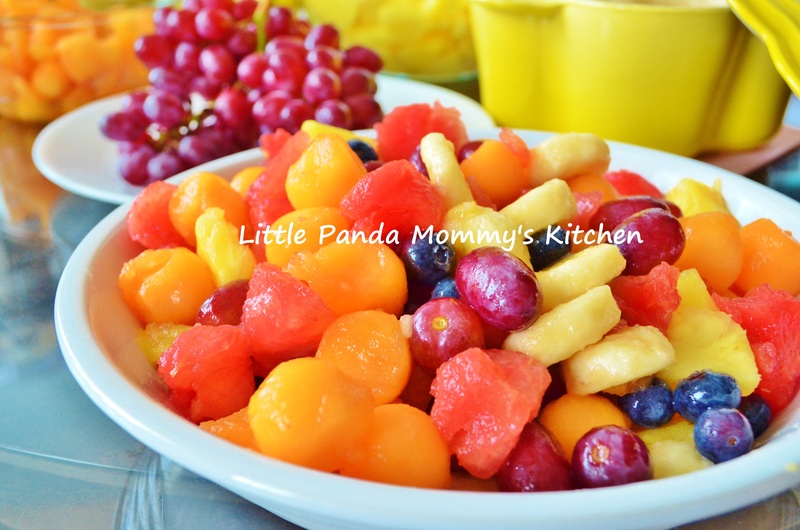 This entry was posted in Breakfast choice, Easy Cooking, Healthy Eat, Mommy & Me Recipes and tagged Breakfast choice, Easy Cooking, Healthy Eat, Make Breakfast Fun and Easy, mommy and me recipes on January 13, 2014 by littlepandamommy.